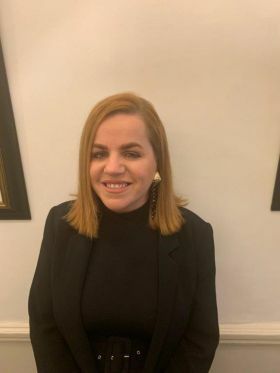 Princess Cruises UK has announced the appointment of Rebecca Kelly to the newly-created position of senior sales manager for Ireland. Starting on 18th March, Rebecca will be based in Dublin and report in to Rachel Poultney (Princess Cruises’ Sales Director UK & Europe) as the line continues to expand its presence in Ireland after a record 12 months of year-on-year growth. Rebecca will be responsible for managing and developing the commercial relationships with the Irish travel trade, and delivering further growth of Princess’ trade business through enhanced agent training and engagement. With a background of over 10 years agent support in Ireland, Rebecca has a wealth of experience in developing trade relationships, taking leadership of the brand strategy and increasing sales.